Sumter, July 17. 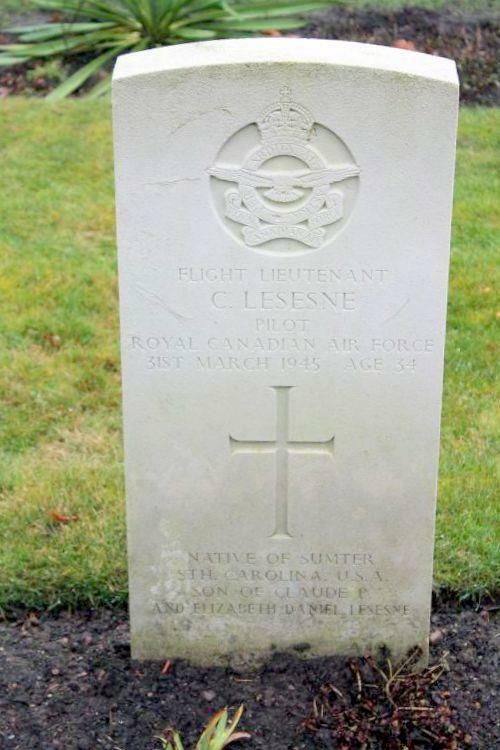 (AP) Flt Lt. Charles P. Lesesne of the Royal Canadian Air Force was killed in a mission over Germany late in March, his mother, Mrs. Elizabeth Daniel Lesesne, of Sumter, was notified by the R.C.A.F.Lieutenant Lesesne had been reported missing since that time. He was a member of the editorial staff of the Charlotte (N.C.) Observer for five years and left that newspaper before the United States entered the war to join the R.C.A.F. He was aviation editor of the Observer. Before joining the Observer, he worked for a short while on the Sumter Daily Item. He was born March 4, 1911 at Orangeburg, and attended the public schools in Columbia. He attended the Citadel and the University of South Carolina. 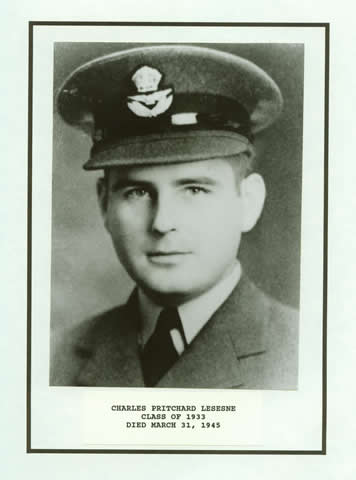 He learned to fly and received his pilot’s license while a member of the Observer staff. He was an instructor in Canada for several years before going overseas. Besides his mother, he is survived by a brother, Henry Lesesne, a member of the staff of The Associated Press in Atlanta.